Data rules the world we live in, and those who can interpret it are in high demand. 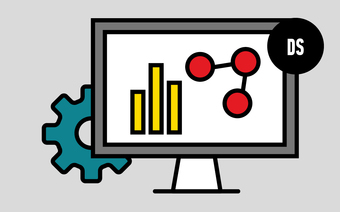 With GA’s data science courses in Sydney, learn to leverage tools like machine learning, Python, and SQL to harness the power of raw data. Forecast trends and shape powerful business strategy. Break into Sydney's data science industry.